If you read the title with James Hetfield singing, Damage Inc., in your head… congratulations, I wrote it with him screaming it in my ears. 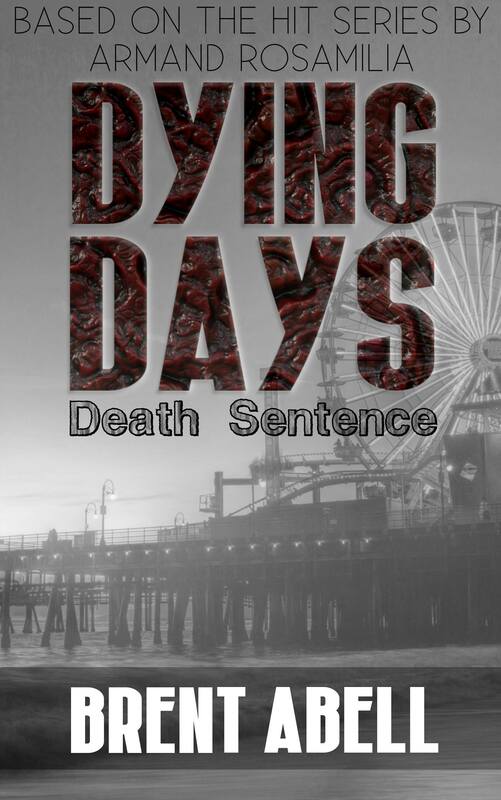 Today, the wait is over and Dying Days: Death Sentence (on Kindle here) has hit the ground running. George, Harry, Frank, and the rest of the crew’s adventures in Armand Rosamilia’s Dying Days (check out Armand’s Amazon page to get the goods on one hell of a zombie series) world can be enjoyed by all. It is on the Kindle now and the paperback will be ready soon. It was a fun ride, but now the ride is over and I’m moving down the project list which might include another visit with the survivors of Dying Days: Death Sentence. Thank you, the readers, for all the support you give.